Some people can’t wait for all the joy that the holidays bring. 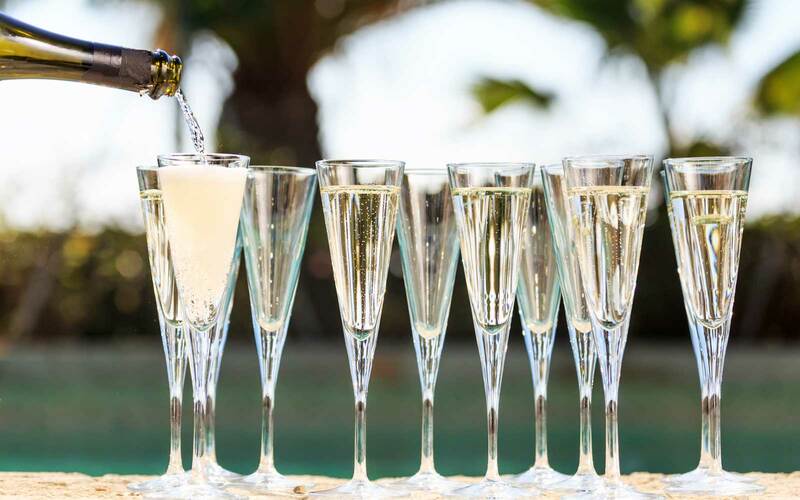 Between the deliciously filling food, cheerful gatherings, and plenty of champagne toasts, it’s no wonder so many people start counting down to the festive season. 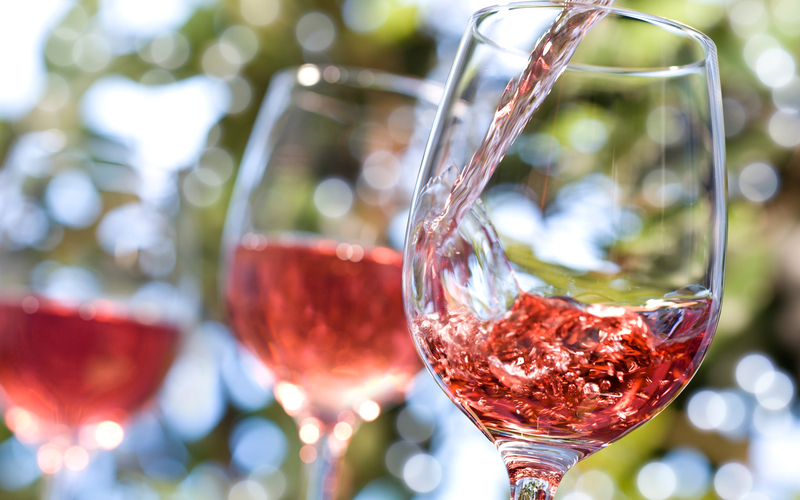 Now, there’s an even better way to ring in the most wonderful time of the year. 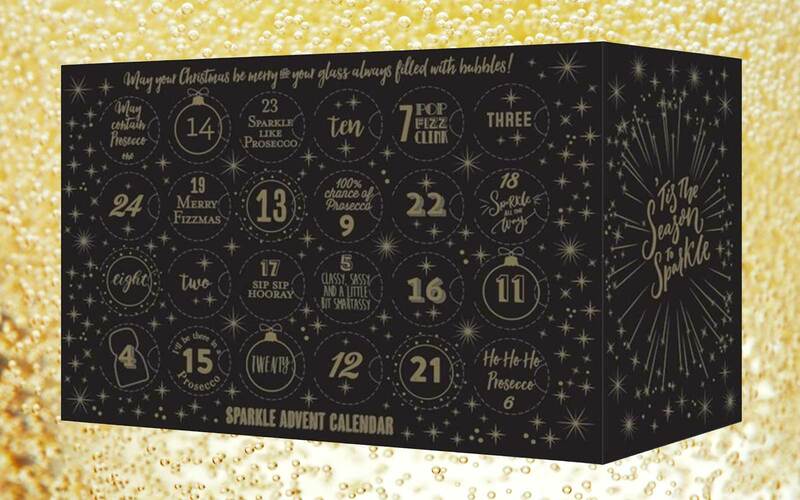 The Pip Stop, an online shop that specializes in wine, beer, and spirits, has released a sparkling wine advent calendar, which will make the month of December even more joyful—and holiday shopping even more eventful. The elegant black and gold box comes with 24 tiny bottles bottles of sparkling wines, each at 20 centiliters (about 6 ounces). 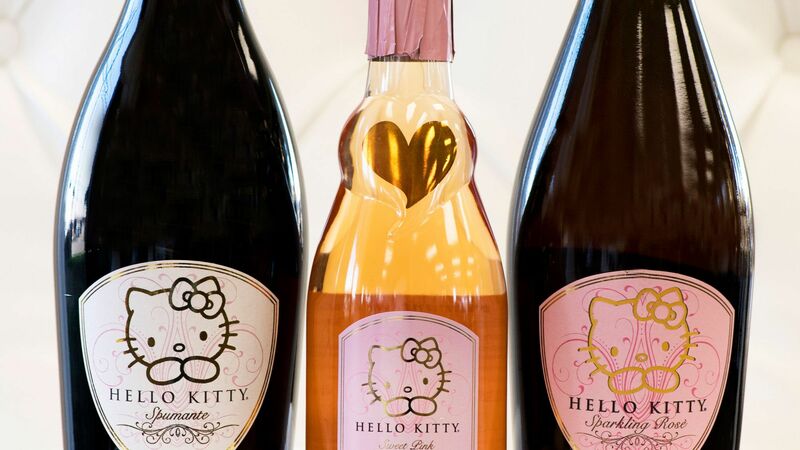 Every bottle is different, so you won’t get bored, including varieties of Prosecco, Cava, sparkling pinot noir, and rosé. The final bottle is a fancy serving of Laurent-Perrier Champagne — perfect for a Christmas Eve toast. Such an extravagant way of counting down the holiday season comes at a price, though. Each box is £125 (about $160). 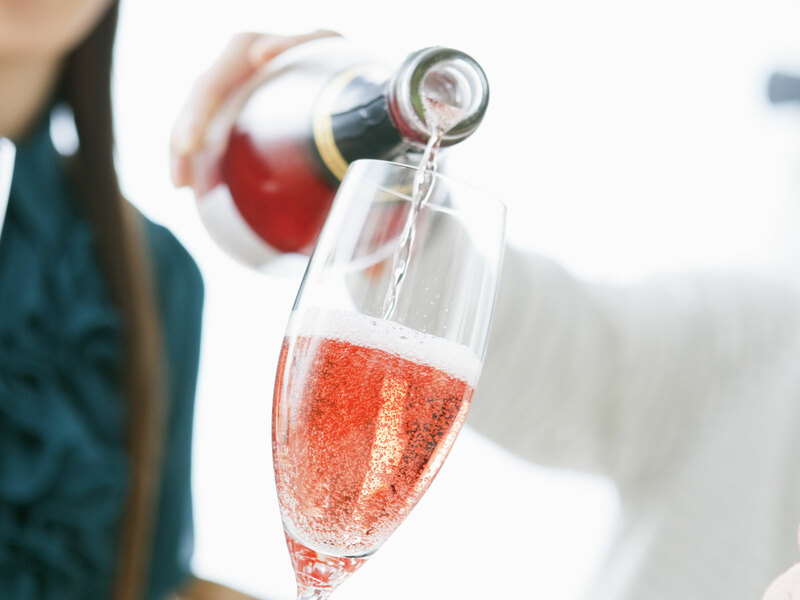 Consider going in on one with a friend — every day’s toast will feel like a celebration. The box is now available for pre-order, to be shipped on September 18. Currently, shipping is only being offered in the U.K., according to the company’s website. 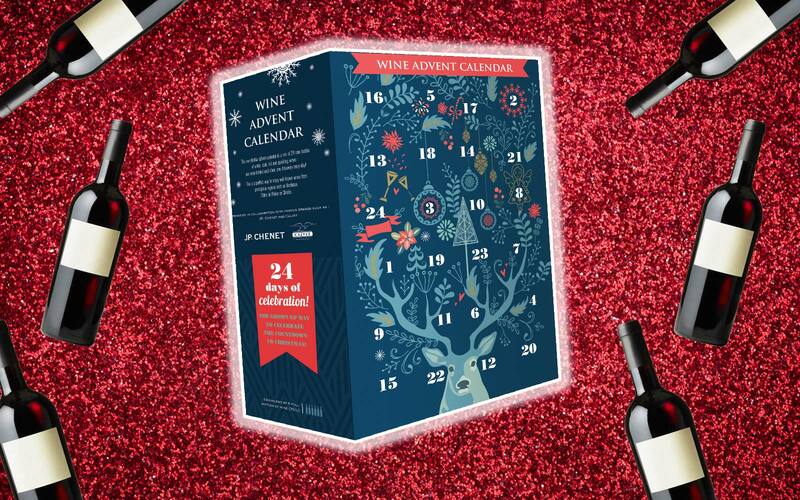 More information on The Pip Stop’s Superstar Sparking Wine Advent Calendar can be found on the company’s website.